Almond butter hummus is a great, tahini-free alternative to hummus made with peanuts. 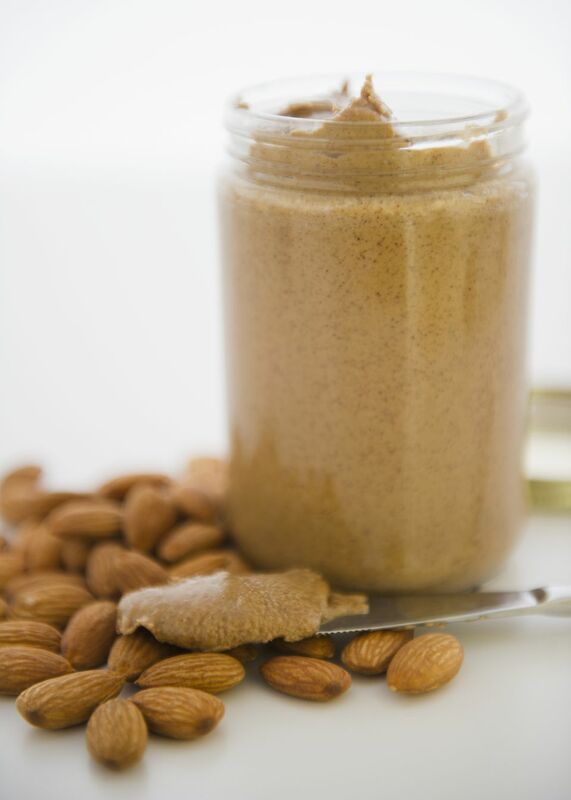 Almond butter is a sweet, nutty, complimentary flavor to this classic appetizer. Combine all ingredients in blender or food processor and blend to a smooth, creamy consistency. If too thick, add 1 teaspoon of warm water or chickpea liquid at a time and blend until desired consistency. Serve almond butter hummus with pita bread, crackers, or fresh vegetables like carrots and celery.